Peel Island has continued to fascinate me since 1977 – the year I began my researches into its history. 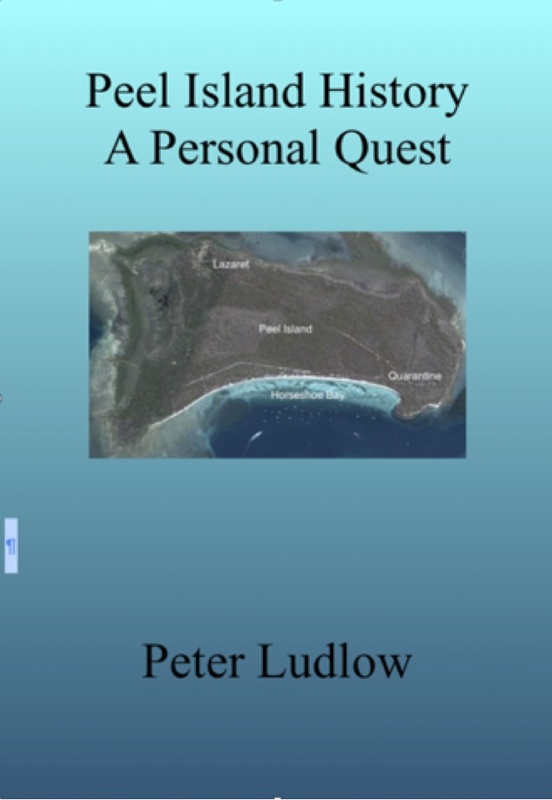 All my Moreton Bay books have contained Peel information as it became available – a very slow leaching indeed! Now for the first time I have collected ‘everything Peel’ into a single volume, which I have now published as ‘Peel Island History – A Personal Quest’, an eBook, in PDF form, collection of all the material I’ve written about Peel Island in the last 38 years. NOTE: This PDF book is not available from any other source. A link to the PDF file will be emailed to you, which you can upload to your computer, iPad, iPhone or any portable device that uses the PDF format.